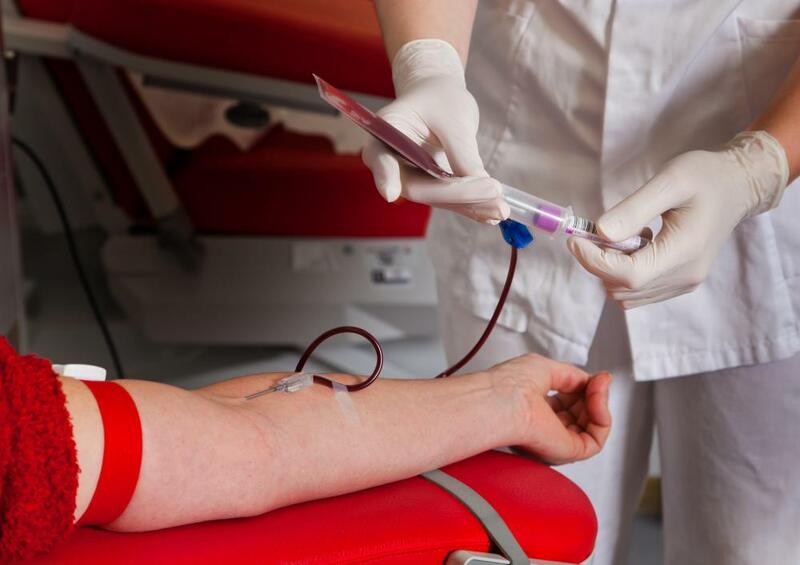 Individuals with leukemia are unable to donate blood. Chronic leukemia affects the body's white blood cells. Painless, swollen lymph nodes in the neck is a symptom of leukemia. A quick blood test can check the number of white blood cells in a sample to check for chronic leukemia. Chronic leukemia is a disease that affects a body's white blood cells, the cells responsible for fighting off diseases and infections. 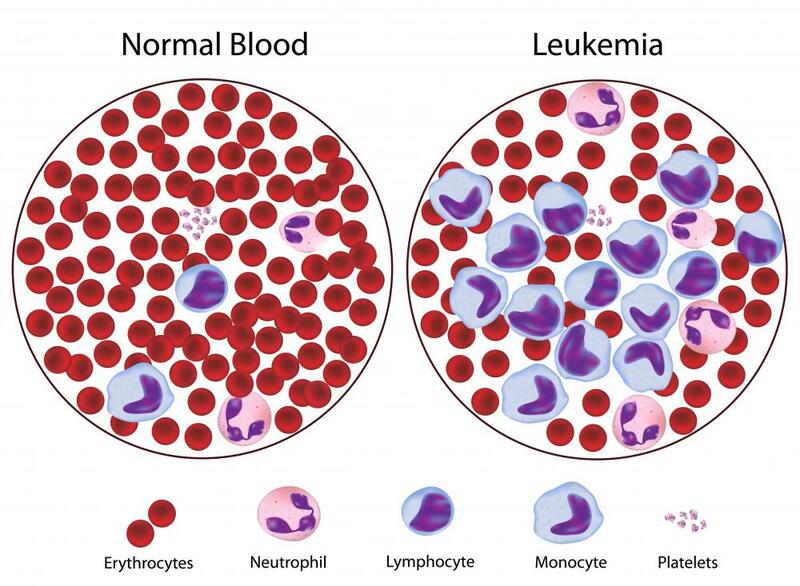 Leukemia is a cancer that affects the bone marrow, which is the sponge-like substance inside of bones responsible for producing new blood cells, and the blood itself. Chronic leukemia is so called because the cancer takes a long time to progress, as opposed to acute leukemia, which progresses very quickly and can often be deadly if not caught right away. 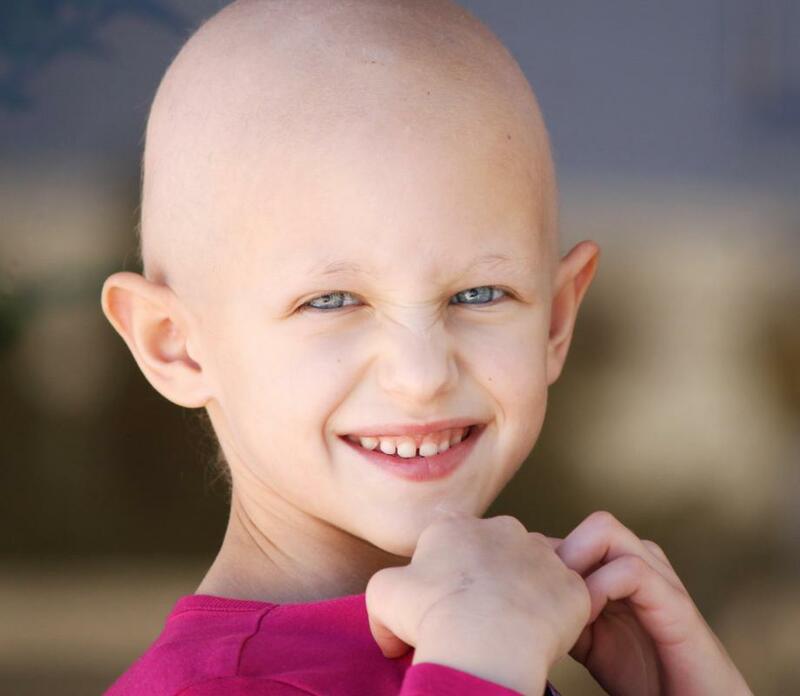 Leukemia is caused by a single mutated white blood cell. This white blood cell reproduces, creating more mutated cells. The mutation makes the blood cells ineffective against viruses and bacteria while also extending the life of the cell. Because these cells live much longer than normal cells, they quickly begin to take over the body. They invade the blood stream and organs, eventually taking up the space that should have had healthy cells in it. Eventually, this will lead to tumors. There are two types of chronic leukemia. The first, and most common, is chronic lymphocytic leukemia (CLL). This type of leukemia only affects the lymphocyte white blood cells. These are the cells that fight of viruses and other foreign substances in the blood stream. Over 15,000 cases of CLL are diagnosed every year in the United States. The second type of chronic leukemia is chronic myelogenous leukemia, or CML. It is also sometimes referred to as chronic non-lymphocytic leukemia (CNML). CML affects the other types of white blood cells, called granulocytes and monocytes. These types of white blood cells fight off bacteria and infections. CML is much less common than CLL, with only around 5,000 cases every year in the US. The stages of chronic leukemia are different from most other cancers. The three stages — chronic, accelerated, and blast — describe how quickly the mutated cancer cells are multiplying. During the chronic stage, the cells are still controllable. The blood is made up of less than 5% of the mutated cells, and the cancer is easily treated with a very high remission rate. 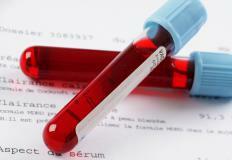 The second stage, accelerated, the patient's blood is made up of more than 5%, but less than 30%, of the mutated cells. At this stage, the symptoms, such as fever, fatigue, and poor appetite, become more pronounced. Although the cancer in this stage is still mostly treatable, patients may not respond as well, or as quickly, as they would have in the previous stage. The final stage of chronic leukemia is called the blast stage. At this point, the mutated cells make up more than 30% of the patient's blood and bone marrow, and the cells are now attacking other organs and tissues inside the body. This is when the chronic leukemia evolves into acute leukemia, and the chance for successful treatment is considerably lower than in the other two stages. Chronic leukemia is very easily treated with chemotherapy and prescription drugs if caught in time. The test for chronic leukemia involves a quick blood test, which allows the doctor to check for the number of white blood cells in a blood sample. If the number is well above average, further testing will be done. One of the main symptoms of chronic leukemia is a weakened immune system, making patients more susceptible to diseases. This may continue until after the correct numbers of regular white blood cells have grown back after treatment. Because the symptoms of chronic leukemia are easy to mistake for other things, it is important to let your doctor know if you have been experiencing any of the symptoms of CL. An early diagnosis is the best way to improve the likelihood that the treatment will be successful. What Factors Affect Leukemia Life Expectancy? What Factors Affect a Chronic Lymphocytic Leukemia Prognosis? What is Adult T-Cell Leukemia? In Medicine, what is a Blast Crisis?